For one day I too might leave my mark. You are the one I worship, one I love. Just like the pace power of India and the trophy cabinet of England, rock music doesn’t boast of too many love songs. As Rock and Roll music bid its adieu to the top of charts, love as an emotion was also not too highly looked upon as the theme of a song. That’s why two songs which could come to almost any rock (classic) fan’s mind when talking of love would be Something & Layla. The most interesting thing about this world is, these two highly regarded love songs were written for one woman by 2 different artists, add a Wonderful Tonight and three comparatively unknown songs Bell Bottom Blues (Clapton), For You Blue, Isnt it a pity, and that’s when we finally get to know Pattie Boyd. 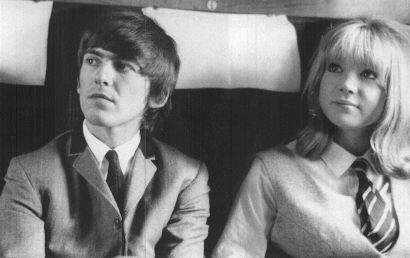 George Harrison fell for her during the shooting of A Hard Day’s Night, he was at the peak of Beatlemania, with females all around the world dying for him, instead he asks out a model(who was acting as a fangirl in the movie) who denied him. 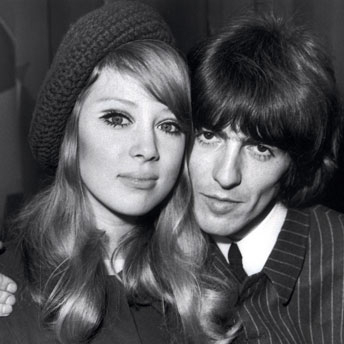 Yet the famous Beatles would ask her out again, and this time she finally agreed and hence started the first love story of the famous Pattie Boyd which gave the world, Something, my favorite long song and perhaps my all time fav song. 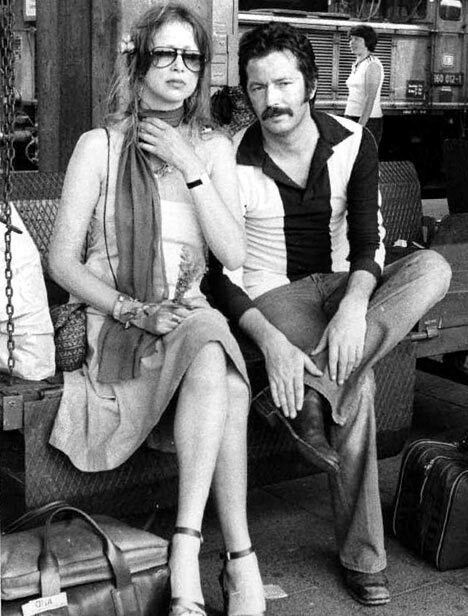 As is the case with almost all musicians, they drifted apart, while in the meanwhile Clapton & Harrison became good friends and sometime in late 60s, Clapton fell deeply in love with the enchantress. That’s when the world finally came to witness the awesomeness of Layla, Clapton’s heartfelt plea to her. Wonderful Tonight was written when Clapton had finally achieved his goal and Boyd n him were leaving together. Its just a song about how wonderful She looked. Then there was also the Bell Bottom Blues, which Clapton gave to Boyd and later wrote a song :). Is a promise to end it when I like. PS 2 : Before you start searching, these words dont have any reference to Picasso’s last words afaik!